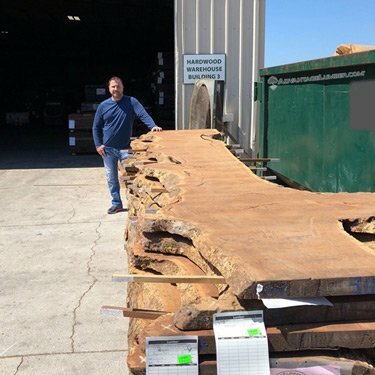 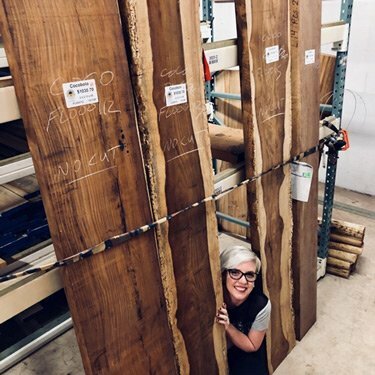 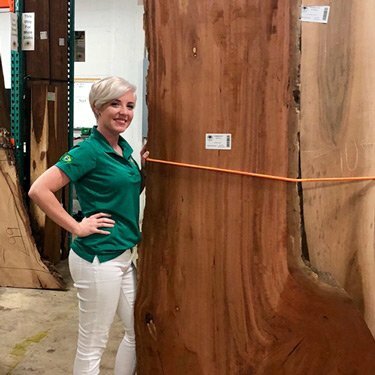 For a long time it was known as Goncalo Alves or Muiracatiara, but it was only a matter of time before it took on a more descriptive name. 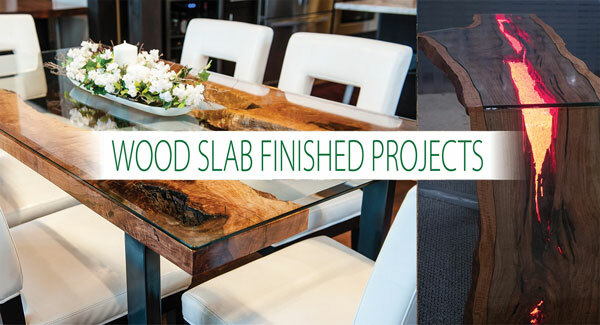 People are using it for flooring and decking, but few have the ability to present it in slab form. 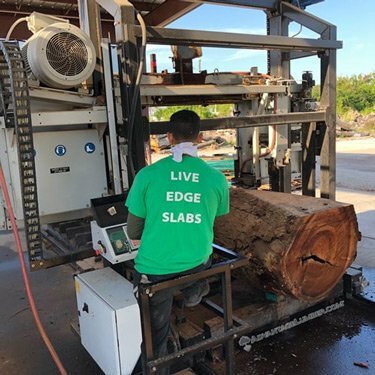 We are happy to be one of the select few. 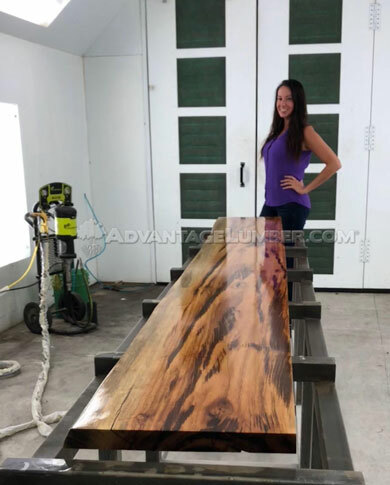 Tigerwood has become an international staple as a unique wood that provides a very distinct look. 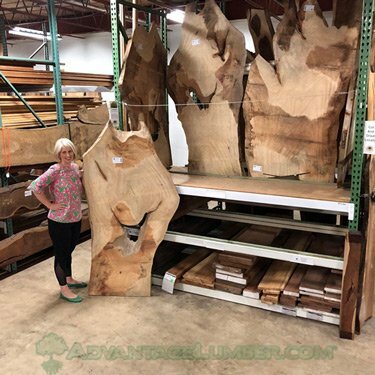 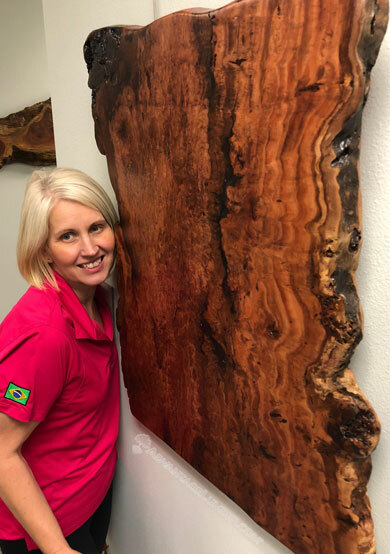 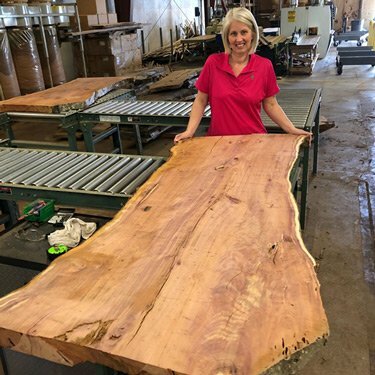 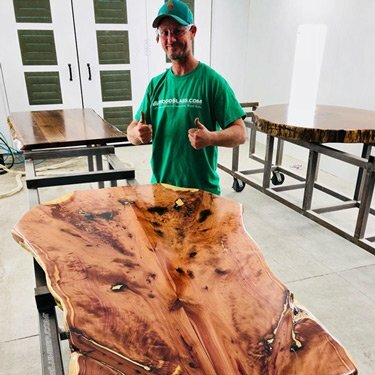 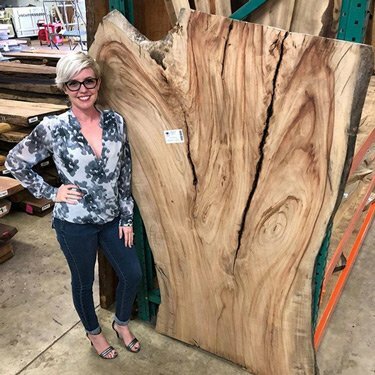 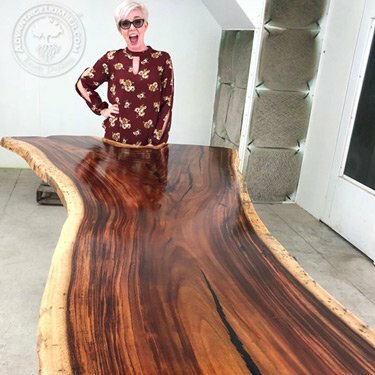 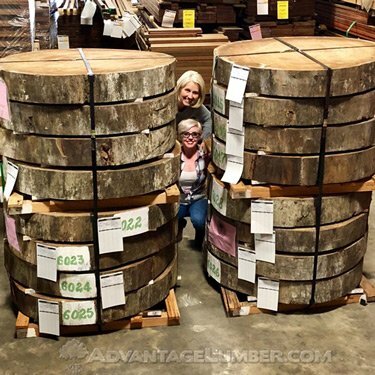 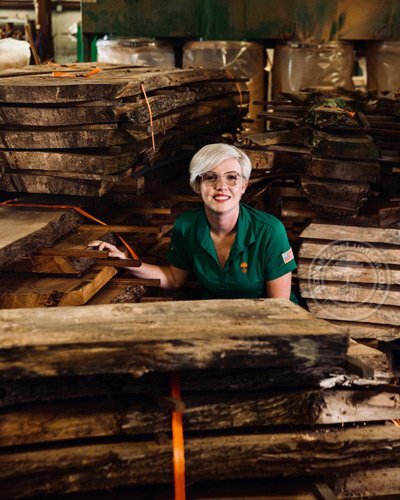 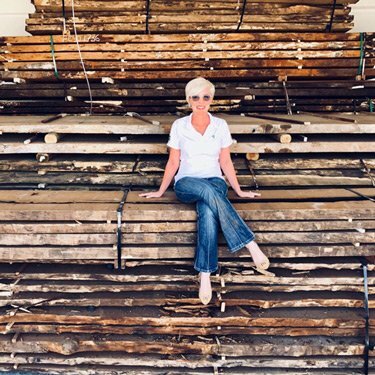 Wood lovers understand that every single piece of wood is one-of-a-kind, and no specie demonstrates that better than Tigerwood. 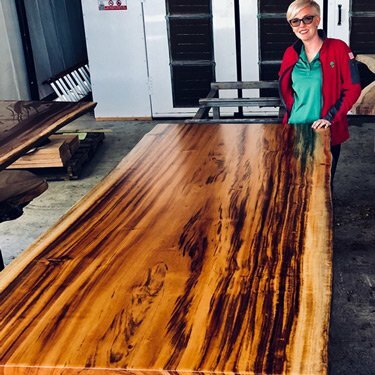 The stripes in a finished Tigerwood slab are nothing short of stunning. 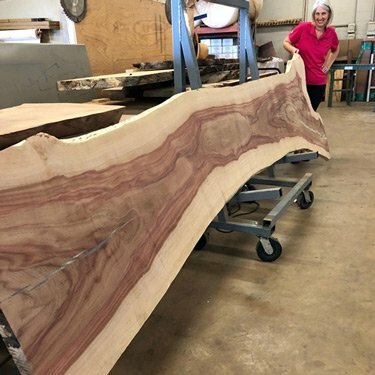 Tigerwood performs well in both interior and exterior applications.